This dissertation examines how shifting border(ing) representations on the national level (1985-present) have been perceived, put into practice, experienced and contested on the local level by diverse actors involved in – and effected by – migration management and (border) policing. In the context of unprecedented uncertainty over the future of intra-Schengen border control, it is surprising to note that the literature has thus far paid little attention to Europe’s internal border regions (as opposed to its external frontiers). This PhD project addresses this gap, by examining how the legal frameworks governing cross-border mobility along Germany's southern border have evolved since the establishment of the Schengen area (1985-present), how these frameworks have translated into practice, and how people living and working in the region have experienced such shifting border regimes. 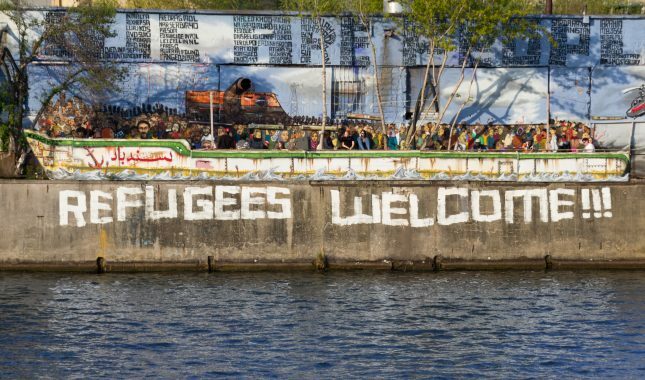 The European refugee crisis: crisis for whom?